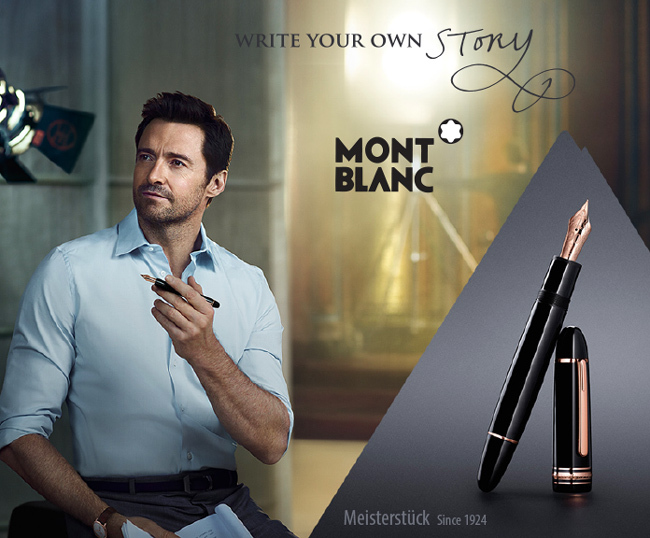 The iconic Montblanc Meisterstuck, first manufactured in Hamburg in 1924, is emblematic of Montblanc's quest for craftsmanship and perfection. The Meisterstück Red Gold is shaped from deep black precious resin, forming the body and cap of this elegant rangw, which has become a true luxury icon far beyond writing culture. Gleaming red gold-coated fittings and the white star emblem complement the refined aesthetics.